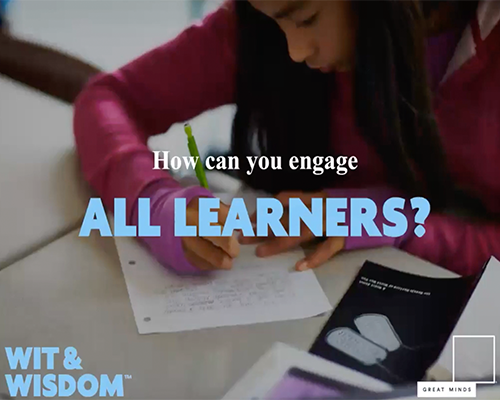 Explore our collection of on-demand webinars showcasing innovative K–8 English language arts practices central to Wit & Wisdom®. Click here to subscribe and be notified about upcoming webinars from Great Minds. More WebinarS Are Coming Soon! 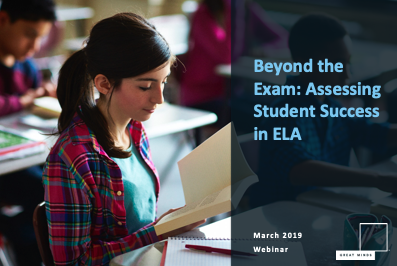 When it comes to measuring your students’ success in English language arts (ELA), which factors really matter? Scroll Down for More Webinar Recordings. Even when they are first learning to read, students crave books that inspire and fascinate. 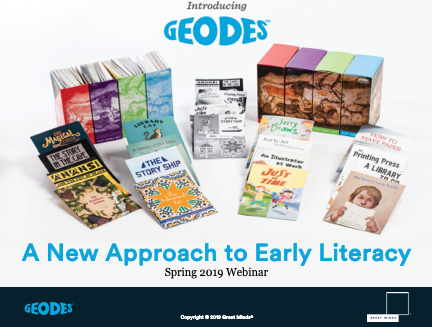 Learn more about Geodes, a new approach to early literacy. 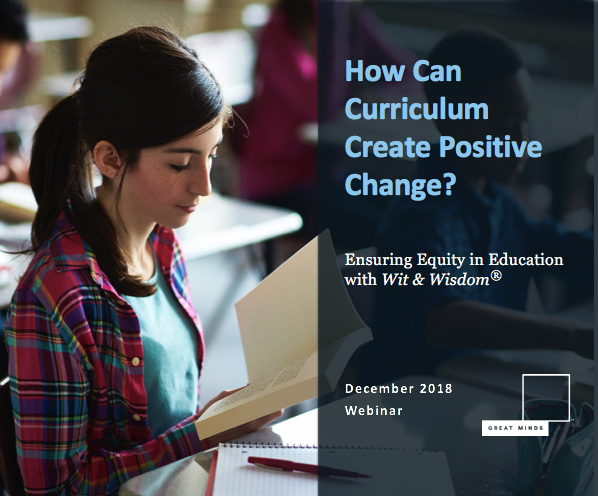 How Can Curriculum Create Positive Change? How can curriculum be a lever for positive change? 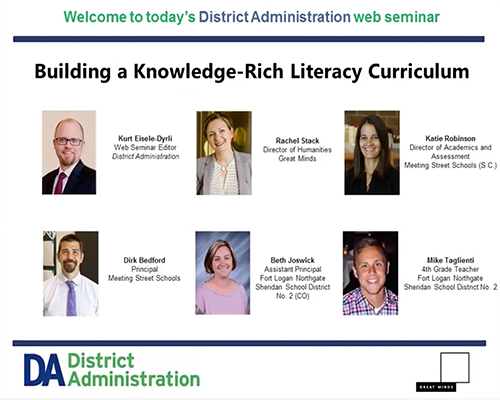 What are some of the biggest misconceptions in teaching literacy, and how can curriculum help address them? What is the most effective way to support emerging and developing readers? Carey Swanson of Student Achievement Partners and Lorraine Griffith of Great Minds discuss early literacy. 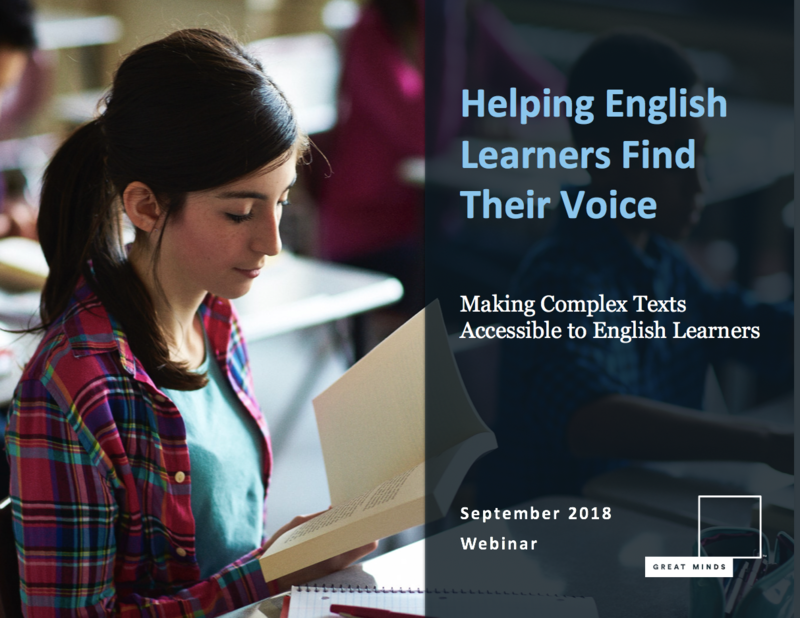 How can we effectively scaffold and support English learners in accessing complex, knowledge-building texts that develop literacy and language skills? What Inspires Students to Love Reading? As students explore a volume of independent reading, they develop vocabulary and literacy skills. How can you successfully integrate a volume of reading into the classroom? 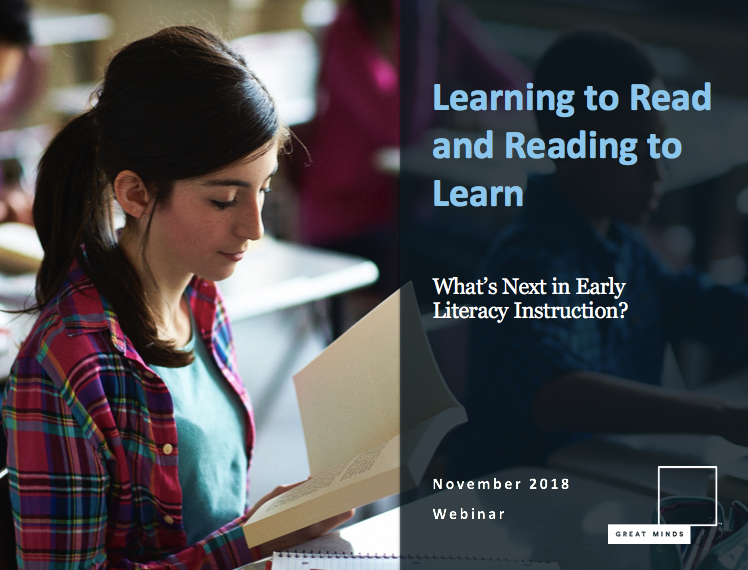 Find out what it takes to implement a literacy curriculum that supports all learners and cracks the code for ELA success and academic achievement. 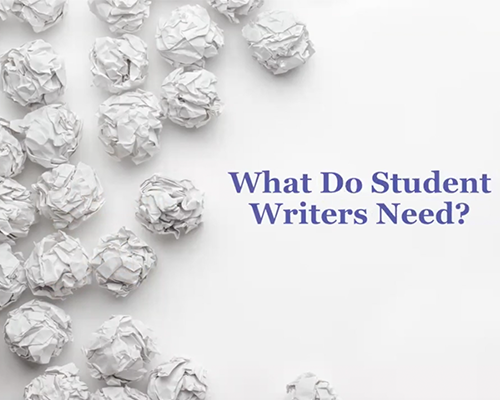 What Do Student Writers Need? Motivating student writers to write more often, and more deeply, can be a challenge. 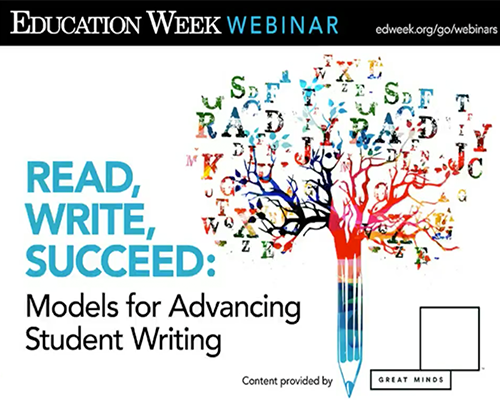 Discover new models for advancing student writing. Disrupt your literacy curriculum with visual art! 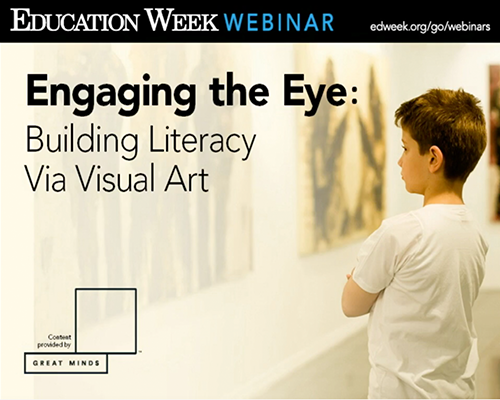 Learn new strategies for art analysis that engage all learners, build knowledge, and cultivate literacy skills. 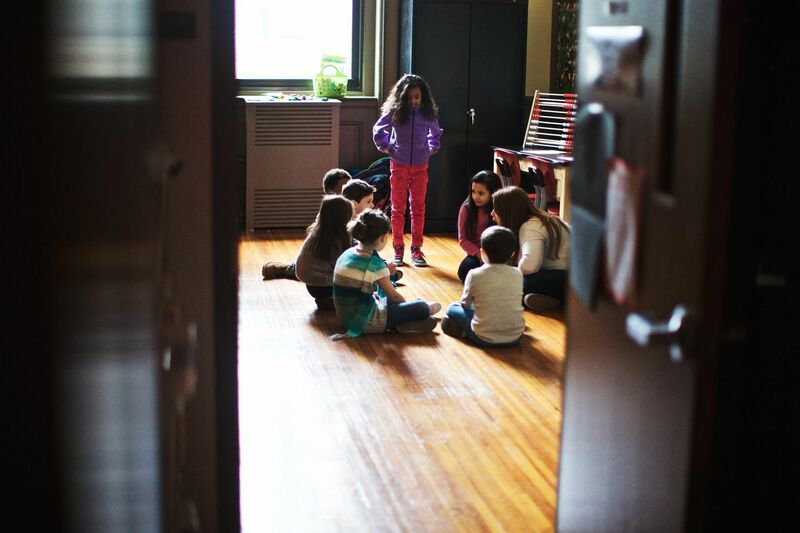 David Liben of Student Achievement Partners discusses how book-based lessons engage all learners, build knowledge, and set students up for academic achievement. 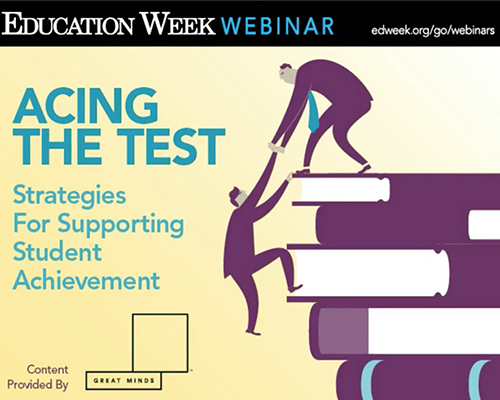 In this one-hour webinar, the co-founders of the Vermont Writing Collaborative and a Grade 4 teacher share classroom-tested methods that advance student achievement. How Can You Engage All Learners? The start of a new school year inspires us to set ever-higher goals for our students—and our teaching. 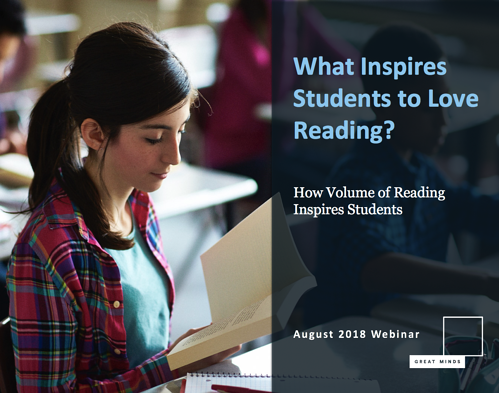 Hear how to engage every learner in your class, amp up student writing, and spark a love for reading.